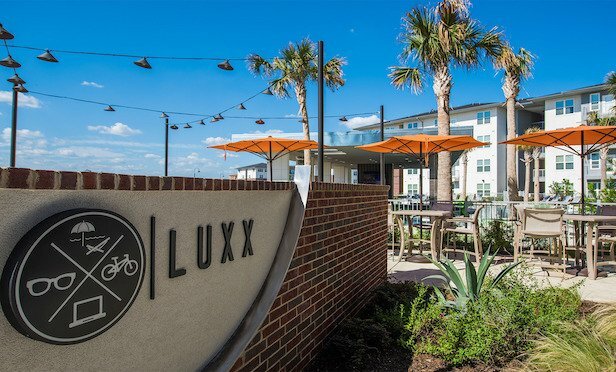 Raleigh, NC-based Preiss and a private real estate fund advised by Crow Holdings Capital have closed on the purchase of the 694-bed Luxx student housing complex that serves the University of Texas San Antonio. The Luxx is a 694-bed student housing property in San Antonio. SAN ANTONIO—The Preiss Co. continues a very active 2019 with the purchase of its second student housing property here and its third overall acquisition since the beginning of this year.